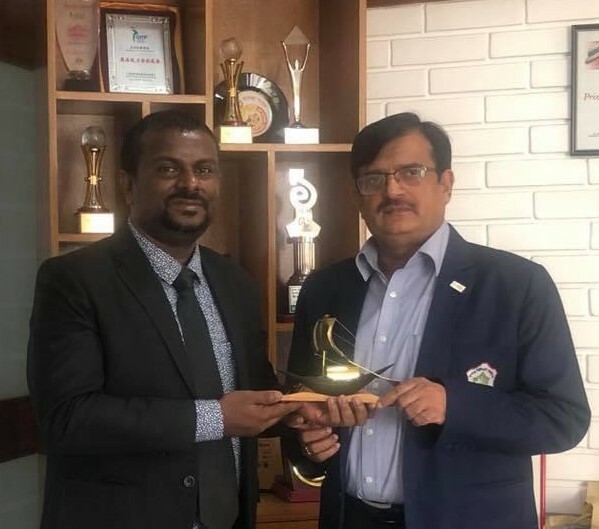 South Asian Travel Awards Celebrating it’s 4th Successful Year has met with the officials of Bangladesh Ministry of Civil Aviation and Tourism in Dhaka. SATA was represented by President Mr.Ismail Hameed, Director of Communications Mr.Mohamed Shamin and CFO Ms.Mariyam Niuma , while Bangladesh Tourism was presented by Mr. MD Mokabbir Hossain Additional Secretary, Mr.MD Hinayana Kabir Joint Secretary, Ms. Nadina Haider, Deputy Secretary and Mr.MD Jahid Hossain Deputy Secretary. 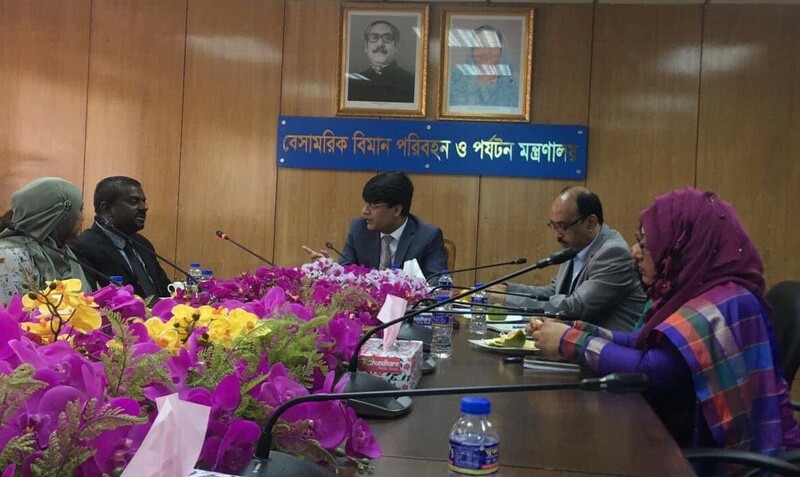 During the meeting, the additional secretary Mr.MD Mokabbir Hossain assured the government’s cooperation and interest towards the initiative. While ensured that Bangladesh is happy to take part in SATA commencing from 2019 onwards.